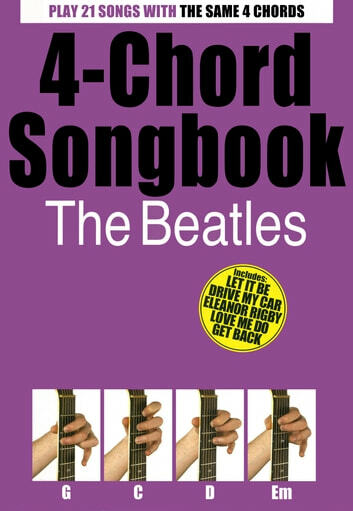 Play twenty-one of the most popular songs by The Fab Four with only four chords! 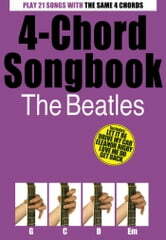 The 4-Chord Songbook will allow any beginner guitarist to easily add The Beatles to their repertoire without having to remember reams of obscure chords. This the perfect way to simultaneously play some of the greatest songs ever recorded, build your confidence, practice your rhythm and start performing, no matter what playing level you’re at.